The global sourcing market in India continues to grow at a higher pace compared to the IT-BPM industry. The global IT & ITeS market (excluding hardware) reached US$ 1.2 trillion approx. in 2016-17, while the global sourcing market increased by 1.7 times to reach US$ 173-178 billion. India remained the world’s top sourcing destination in 2016-17 with a share of 55 per cent. Indian IT &ITeS companies have set up over 1,000 global delivery centres in over 200 cities around the world. More importantly, the industry has led the economic transformation of the country and altered the perception of India in the global economy. India's cost competitiveness in providing IT services, which is approximately 3-4 times cheaper than the US, continues to be the mainstay of its Unique Selling Proposition (USP) in the global sourcing market. However, India is also gaining prominence in terms of intellectual capital with several global IT firms setting up their innovation centres in India. The IT industry has also created significant demand in the Indian education sector, especially for engineering and computer science. The Indian IT andITeS industry is divided into four major segments – IT services, Business Process Management (BPM), software products and engineering services, and hardware. India has come out on top with the highest proportion of digital talent in the country at 76 per cent compared to the global average of 56 per cent!. Indian IT's core competencies and strengths have attracted significant investments from major countries. The computer software and hardware sector in India attracted cumulative Foreign Direct Investment (FDI) inflows US$ 27.72 billion from April 2000 to September 2017, according to data released by the Department of Industrial Policy and Promotion (DIPP). Leading Indian IT firms like Infosys, Wipro, TCS and Tech Mahindra, are diversifying their offerings and showcasing leading ideas in block chain, artificial intelligence to clients using innovation hubs, research and development centres, in order to create differentiated offerings. Reiterating that the Centre is committed to its Digital India programme, Prime Minister Narendra Modi said that his government is exploring ways to digitally empower every citizen. The prime minister added that his government was "strongly committed" to empowerment through digital access. Stating that rapid growth in the digital domain helped bring immense changes across the world, including in India, Modi lauded the achievements of Indian IT professionals worldwide. Urging the global community to unite over the issue of cyber security, PM Modi said that cyber space technologies must remain an enabler. "Nations must also take responsibility to ensure that the digital space does not become a playground for the dark forces of terrorism and radicalisation," PM Modi said. 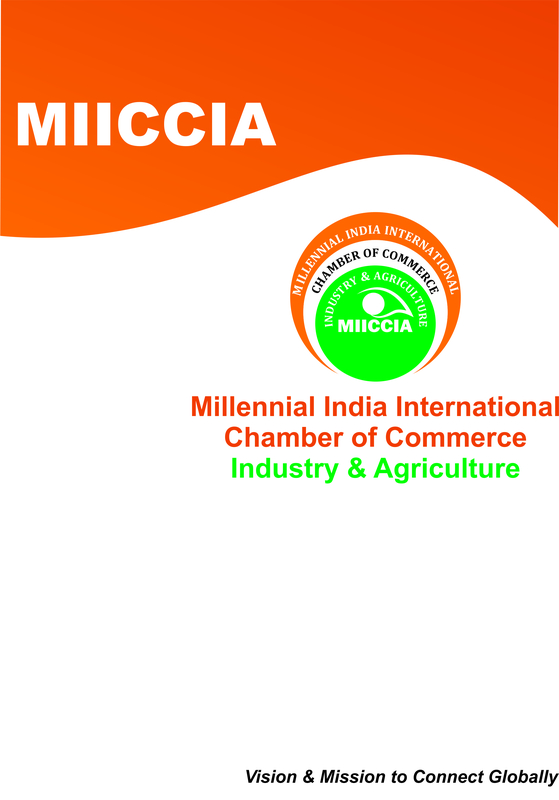 MIICCIA's trusted consultants and professional advisors use their wealth of industry based experience, knowledge and expertise to help our clients evaluate their strategic business options, improve management and control, and identify cost saving initiatives which will enhance the industry.